Rise Of The Super Furry Animals tells the story of the greatest psychedelic pop band of our time. Originally an electronic music collective, Super Furry Animals started out playing raves around Europe before evolving into an experimental rock group in 1993. Welsh speakers with a lust for global communication, SFA shot to fame on Creation Records and found that, thanks to the record sales of label-mates Oasis, they suddenly had a vast budget to play with. Wasting no time, they bought an army tank and equipped it with a techno sound-system, caused national security alerts with 60-foot inflatable monsters, went into the Colombian jungle with armed Guerrilla fighters, and drew up plans to convert an aircraft carrier into a nightclub. Yet SFA’s crazed adventures only tell half the story. 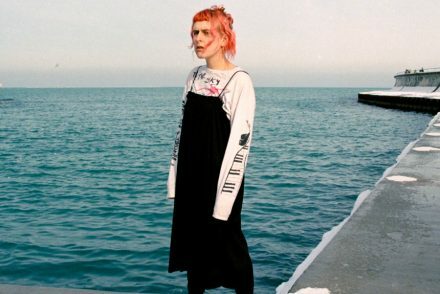 By mixing up electronic beats, surf rock, Japanese culture and more, the band recorded some of the most acclaimed albums of the millennium, all the while documenting the mobile phone revolution in their uniquely surreal way. Written with the band’s participation and housed in a jacket designed by Pete Fowler, the man behind SFA’s most iconic album covers, this is the remarkable story of their ascent to fame. About the author: Ric Rawlins worked as a music journalist for several years in London, where he produced the ‘world’s first online music festival’ for Artrocker and did live reviews for the Evening Standard. He now lives in Bath with his wife and cat, making videos for the charity Send a Cow. 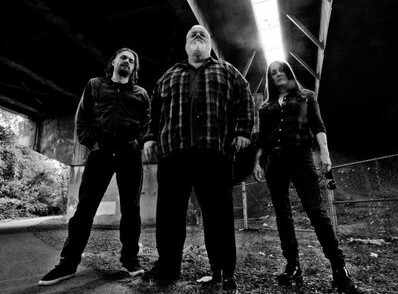 Ric first met SFA in Cardiff while they were making Dark Days/Light Years. 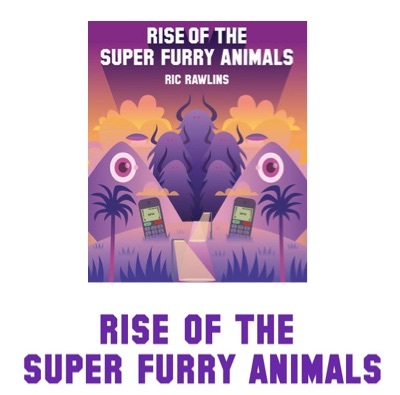 Rise of the Super Furry Animals publishes in paperback on Thursday 19th February 2015, via www.amazon.co.uk and all major book retailers.